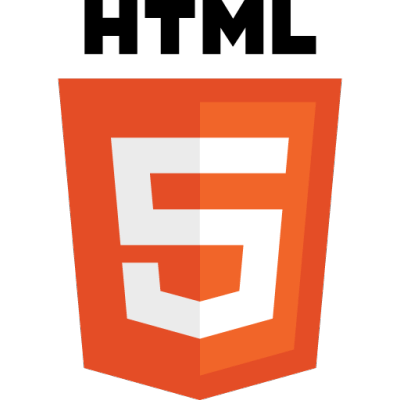 The HTML5 syntax is no longer based on SGML despite the similarity of its markup. It has, however, been designed to be backward compatible with common parsing of older versions of HTML. It comes with a new introductory line that looks like an SGML document type declaration, <!DOCTYPE html>, which triggers the standards-compliant rendering mode. Since 5 January 2009, HTML5 also includes Web Forms 2.0, a previously separate WHATWG specification. "Excellent professional, dedicated and attentive. I would definitely hire again. 100% recommend!!" "A Great professional! Attentive from project design to delivery of it! I recommend to everyone!" "Excellent professional, well communicative, assertive and fast. I recommend!" "A professional With excellence, very responsible and attentive, cooperative, punctual, I only have praise and thanks." 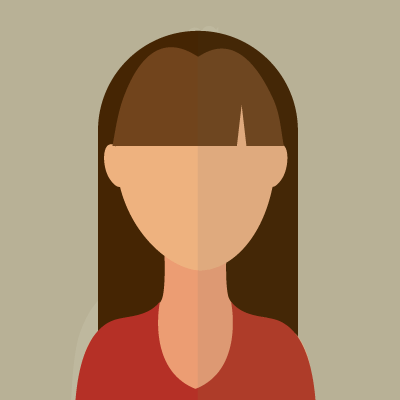 "My Project was developed quickly and accurately. Thanks for the quick delivery." "Always available, helpful, good communication, presentable interaction, common sense, professional. These all words are not enough for the team. They are just awesome!!" "Another great project with great professionals!! Congratulations! You did a great job and very fast"